If you’ve heard that WordPress is one of the most popular blogging platforms on the internet, you have heard correctly. However, there are two different versions of WordPress. One can be found at WordPress.com, while the other one can be located at WordPress.org. The difference between those two versions is simple. 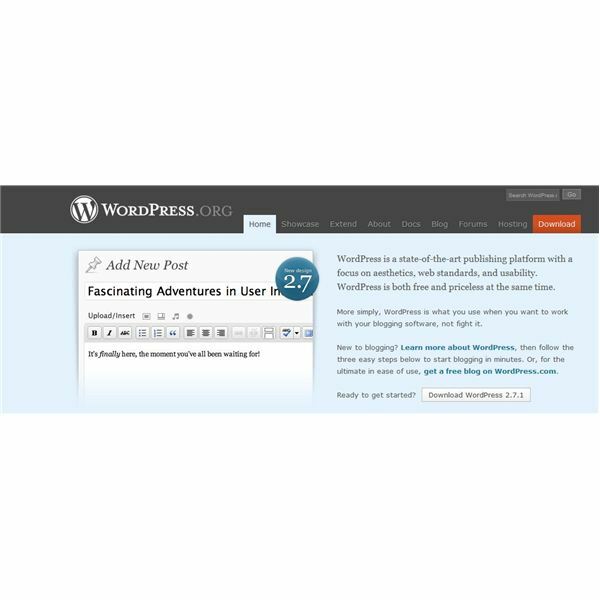 WordPress.com is a hosted blogging solution. This allows you to create a blog on the WordPress.com servers. On the other hand, WordPress.org provides step by step instructions on how to download the software and place your own customizable blog onto your own domain. When you are figuring out which version is right for you, there are many variables you should consider. First of all, the most obvious variable is price. 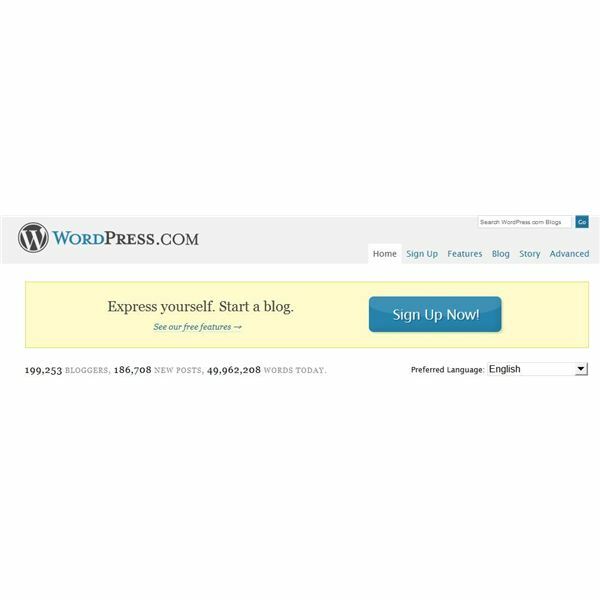 If you choose WordPress.com, you can get a blog up and running for free in a matter of minutes. With WordPress.org, you will need to purchase a hosting plan before you can deploy the software. Where the WordPress.org solution really stands out is when it comes to customization. Once you have WordPress located on your own servers, you can basically do whatever you want. There are a number of plug-ins to choose from and you can edit the code as you see fit. Downloading and installing themes is also made much easier and your selection of themes is limitless. On WordPress.com, your customization options are somewhat limited. Although there are enough options to personalize your blog, there are definitely confines to what exactly you can do to your blog. Another aspect to take into consideration is your technical savvy. If you know how to deal with databases, PHP code and server control panels, you should have no problem installing your WordPress.org software. That said, if you aren’t comfortable with the technological aspect, starting off with WordPress.com while you learn is a very good idea.